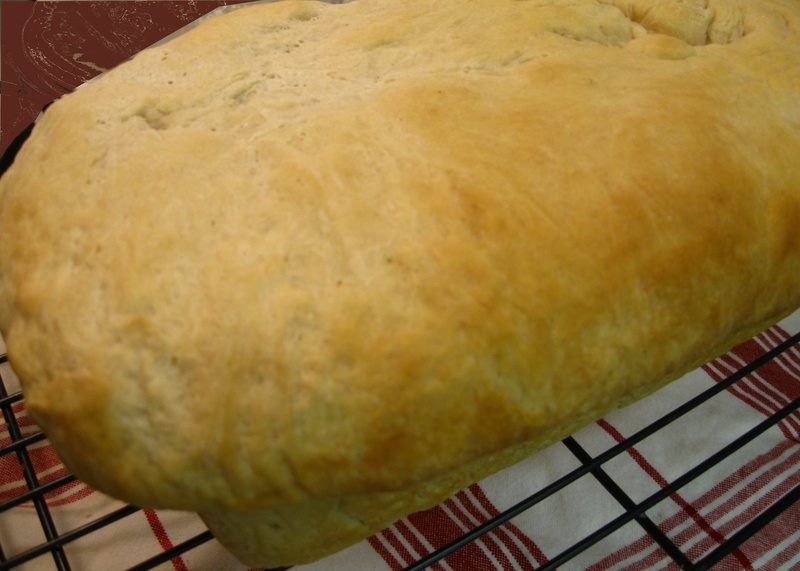 While sitting around a camp fire or the house dutch oven bread can be a comforting factor. 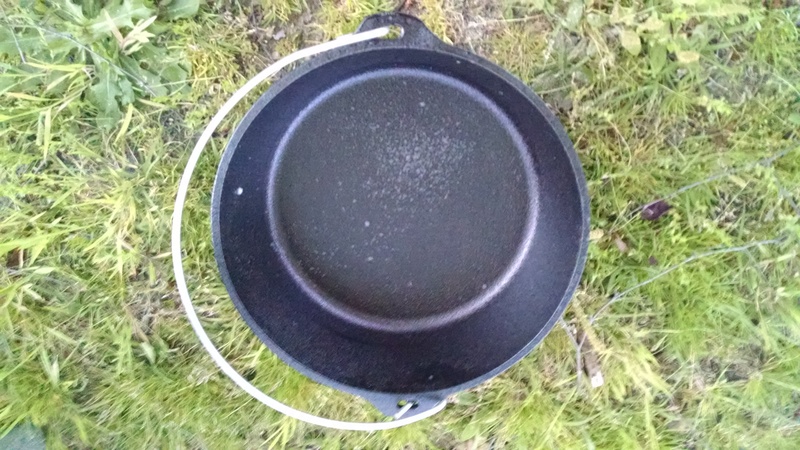 I was talking recently about 3 things to cook in your dutch oven and it reminded me I have not told the story about the first time cooking dutch oven bread. 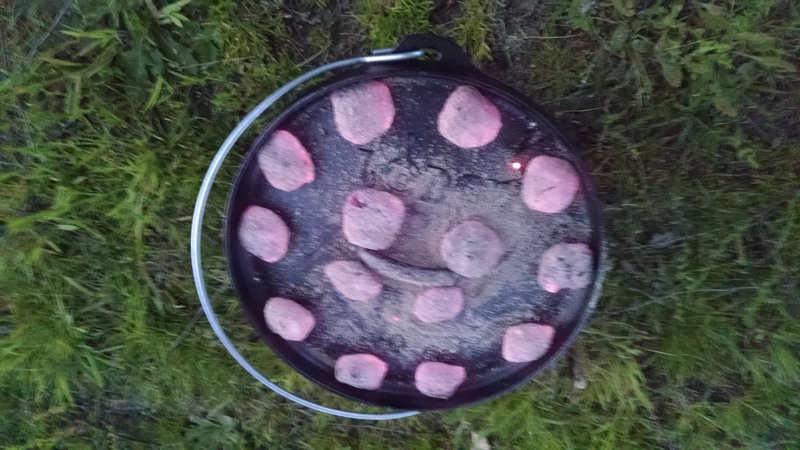 Obviously we are big fans of dutch ovens and you can use them camping or at home. They are the cooking utensil that help settle this country. 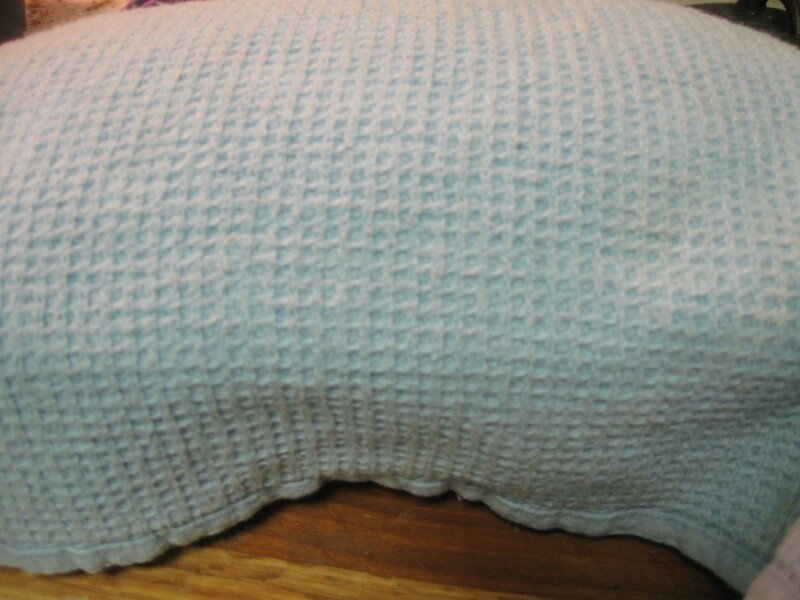 I always knew that you could cook a loaf of bread in one, but the practicality of actually doing it had been avoided. Generally when camping we do not plan to cook a loaf of bread. I has always just planned on putting a loaf pan inside the dutch oven and using it as a normal oven if the need ever happened. Well as usual I found myself needing to do that. We were without power after Hurricane Matthew came through North Carolina and we could not use the regular oven. The oven is another thing we have yet to change out to propane. So the morning the storm hit we were reviewing what needed to be done. It just so happened that we needed some bread. While the bread was rising the power went out a lot earlier then we thought it might. The storm had barely started when we lost power so after the second needing we put the bread in the refrigerator to rise. That would slow the second rise and we could wait for the power to come back on. Sitting around on Monday with no power we decided to cook the bread via the dutch oven as we were out and it was time. I of course fired up some coals to get the dutch oven functioning like an oven. As I was sitting there cooking the bread I was watching a swift water rescue via a helicopter from my back deck. This is not something that I expected to ever see from my back yard. The beautiful thing is the dutch oven bread smelled amazing while cooking. That was the first sign everything was proceeding correctly. You can understand why some Realtor’s suggest baking bread before a house showing. The only difference in cooking in a regular oven and the dutch oven is that it took a little longer. This might have been because I was balking two loafs at once and I left it in a rustic one loaf shape. Either way the dutch oven bread worked out well and I look forward to trying it again. There is nothing like fresh bread and whether they come out of the oven or a dutch oven they will be relished. I read the article, hoping to find a recipe.